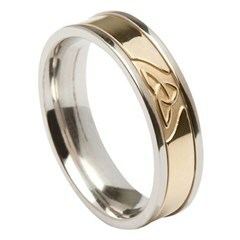 Unique Celtic wedding rings handcrafted and hallmarked here in Ireland. 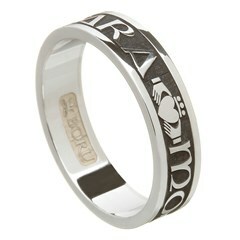 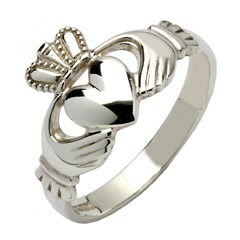 The celebrated Irish Claddagh ring stands as a monument to love and friendship. 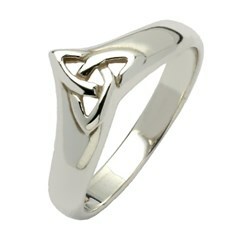 Inspired by the Celtic design found on Ireland's most famous national treasure. 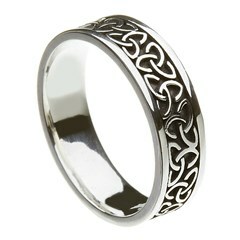 Modeled on the famous Celtic Cross monuments found throughout Ireland. 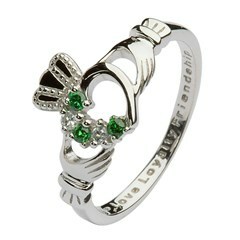 All of our products are bonafide Irish. 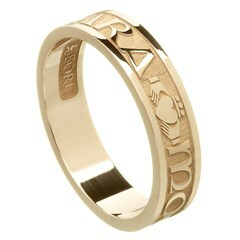 They are made by the most talented regional craftsmen here in Ireland. 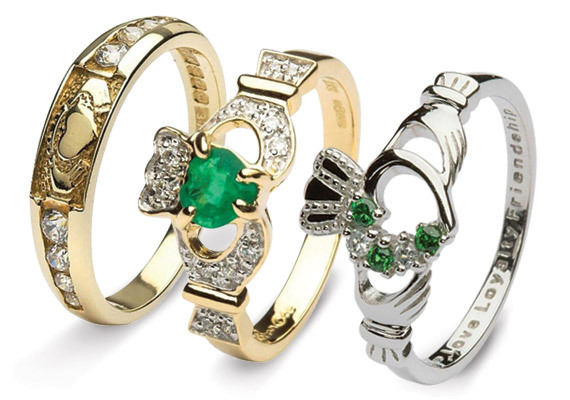 Further, we are located in County Louth, Ireland, just a stones throw from some of the famous monuments that inspire our collections. 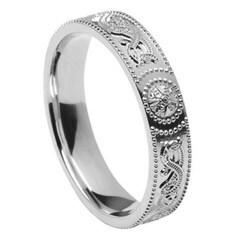 Rings from Ireland is the Irish and international online destination of choice for the finest handcrafted Celtic and Irish jewelry. 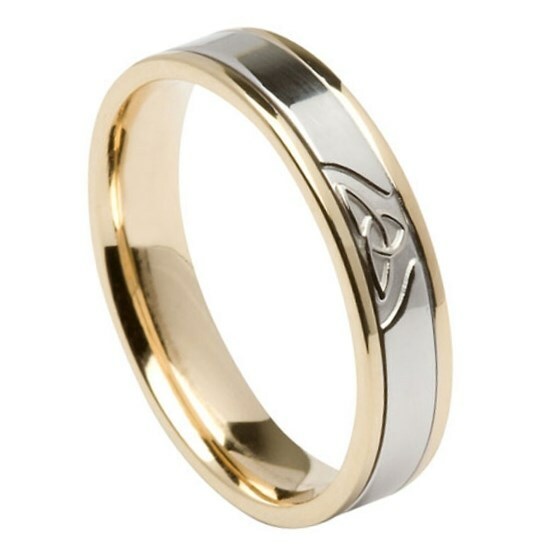 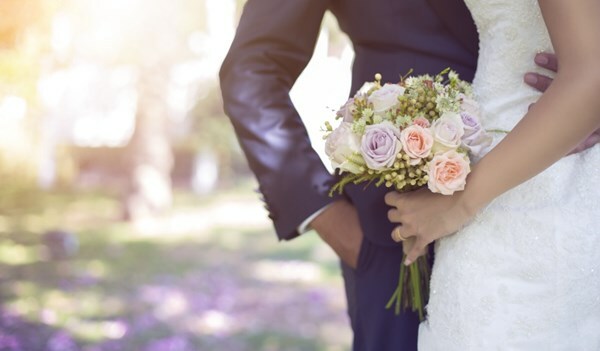 Celtic jewelry is unrivalled when it comes to beauty and meaning, from the timeless Claddagh ring evoking love, loyalty and friendship to Celtic and Irish wedding rings and engagement rings and distinctive pieces of jewelry. 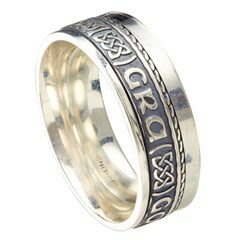 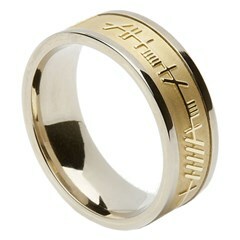 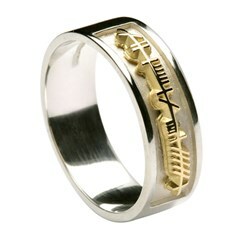 All the Celtic and Irish jewelry at Rings from Ireland are made by talented regional craftspeople. 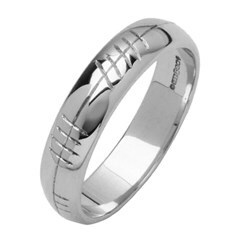 When you buy jewelry from Rings from Ireland you are buying genuine Irish quality with a very special and unique story and heritage. 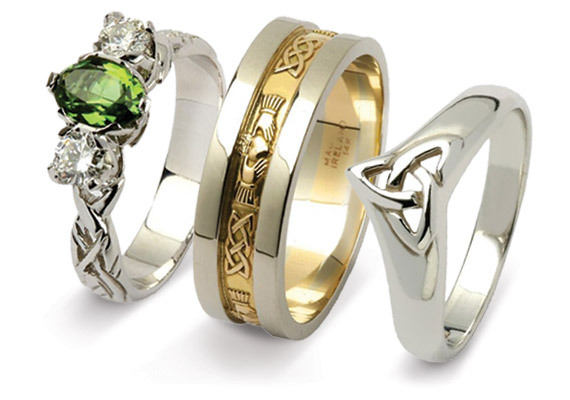 From Celtic gold or silver jewelry to the evocative Claddagh rings, each piece is precious and distinctive and you are acquiring a shining piece of Irish history. 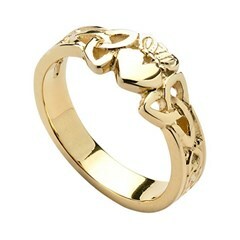 The Claddagh Ring or Ring of Claddagh originates from the fishing village of Claddagh in Ireland and has been a symbol of love, loyalty and friendship since back in the mid 1600s. 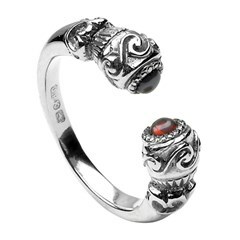 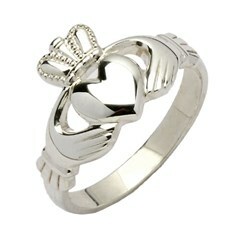 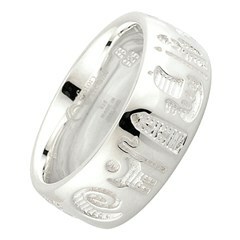 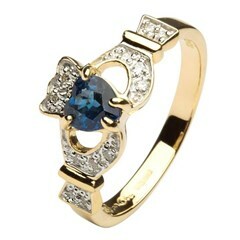 Claddagh jewelry, particularly the Claddagh ring remains hugely popular around the world. 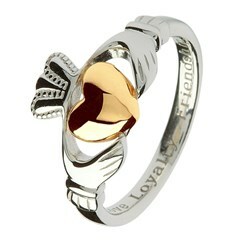 Every Claddagh ring bears three very distinctive symbols: hands to signify friendship, a heart to symbolize love and a crown to represent loyalty. 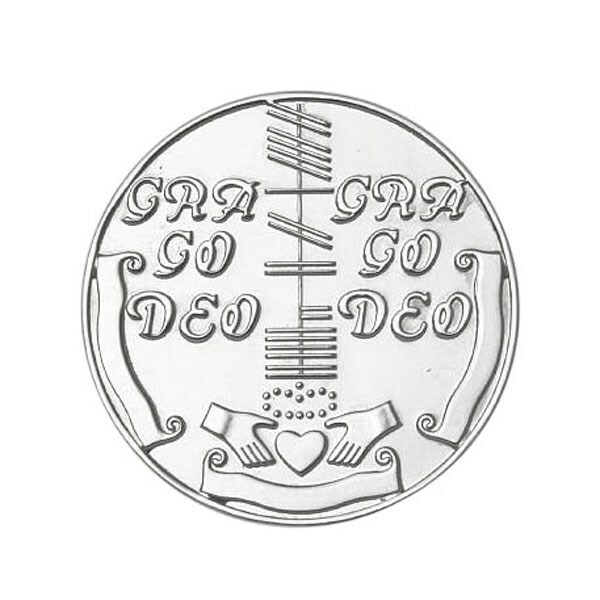 Available in sterling silver, gold or platinum, every single piece of jewelry bears the world-famous hallmarks of the Assay Office at Dublin Castle. 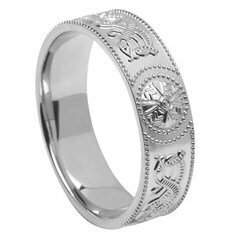 This 400 year old customer protection seal ensures that your Celtic jewelry is not only made from genuine precious metals but it is also genuinely Irish in origin. 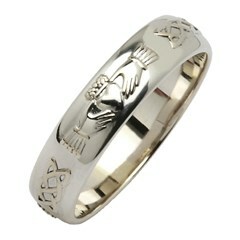 Choosing a Claddagh ring or indeed any piece of Claddagh jewelry from Rings from Ireland means that you are getting the very best in quality, handcrafted and hallmarked here in Ireland.